What if you had to choose one instrument, one guitar that will be your lifelong companion? 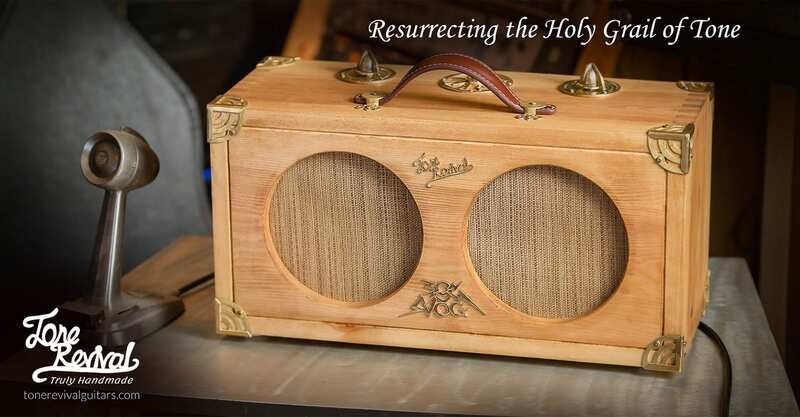 That question is what started our journey, and it later defined our mission here at Tone Revival Guitars: To resurrect the holy grail of tone. 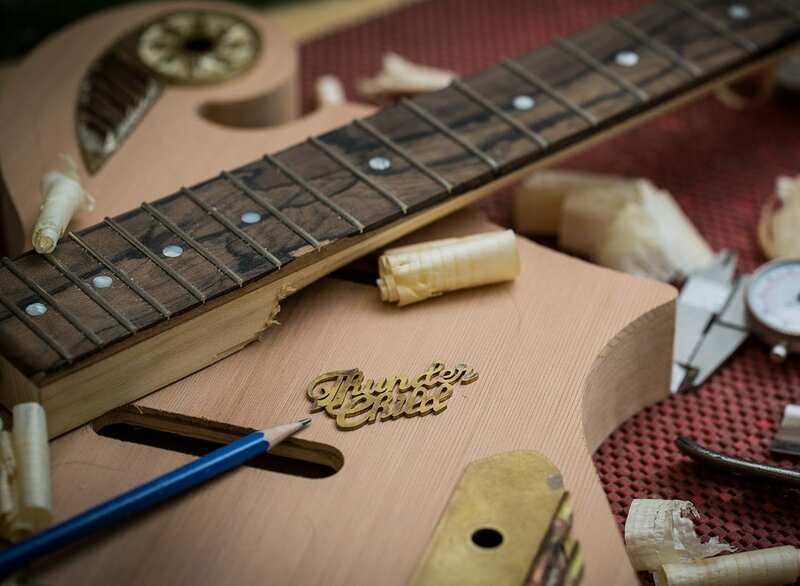 We aim to create the best custom guitars available today. 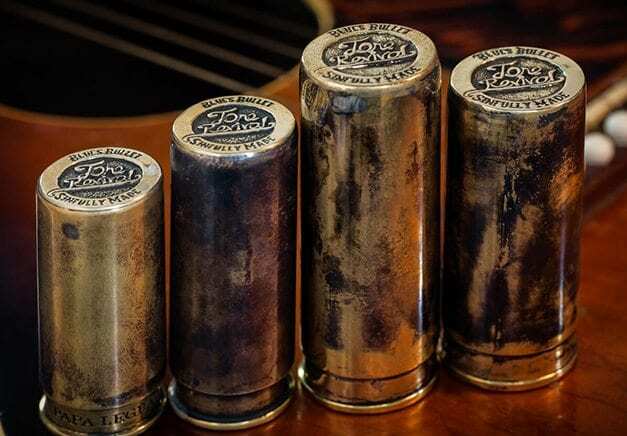 Guitars with excellent playability, old-world skilled handwork and the best sound on the planet. Using unparalleled craftsmanship, we make heirloom quality custom guitars that will make you stand out from the crowd and be your lifelong companion. To create our two Custom electric guitar models: “Spirit of the Wind” and the “Thunder Child”, we’ve examined, restored, and played a wide array of instruments, sometimes outside the guitar realm, covering well over a century of workmanship; from antebellum gut-strung guitars, through grail acoustics such as Larsons, pre-war Martins, 40’ Gibsons, and, of course, classic 50’s electrics. 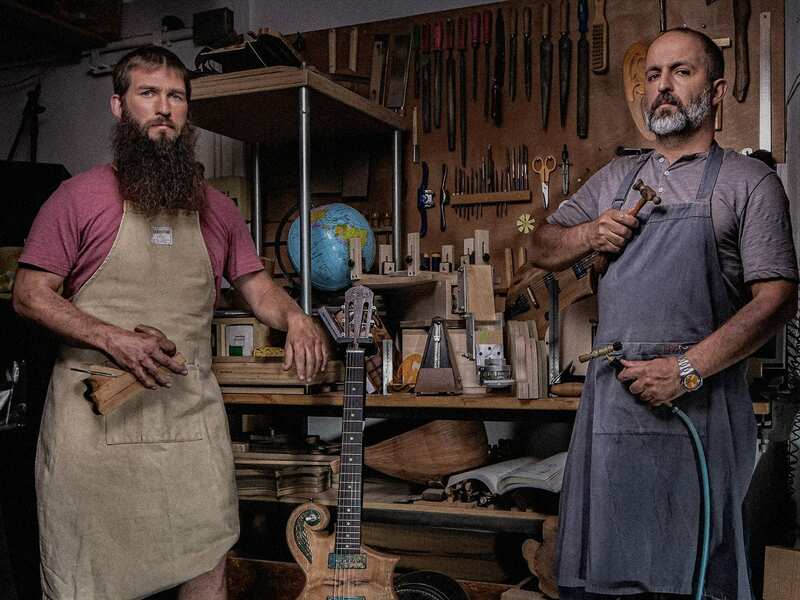 Benjamin Millar, master luthier and the builder of the world-renowned “Bouzoukitara” which was made for guitarist Yossi Sassi, who shared the stage with, among others, Steve Vai, Joe Satriani, Marty Friedman and Ron “Bumblefoot” Thal, pioneering oriental rock across the globe. Benjamin specializes in guitar making, traditional woodworking techniques and restoration of antique musical instruments. David Weizmann, the award-winning designer, and the man who is responsible for the best debut guitar model in history- The electric parlor guitar that launched a thousand like it: The “Little Sister”, which was designed for our friends at B&G Guitars and instantly became a modern classic. Seems I get to be the first to express an opinion about your new creation. I love the look and the sound. 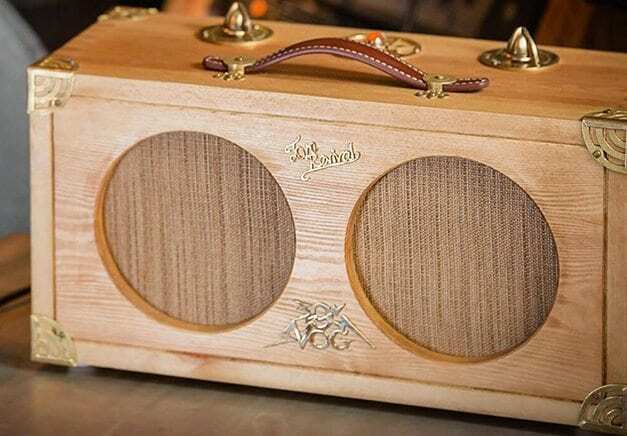 You guys have a great eye for detail and a great ear for picking the right music/musicians to showcase your products. I love the old school look and sound. 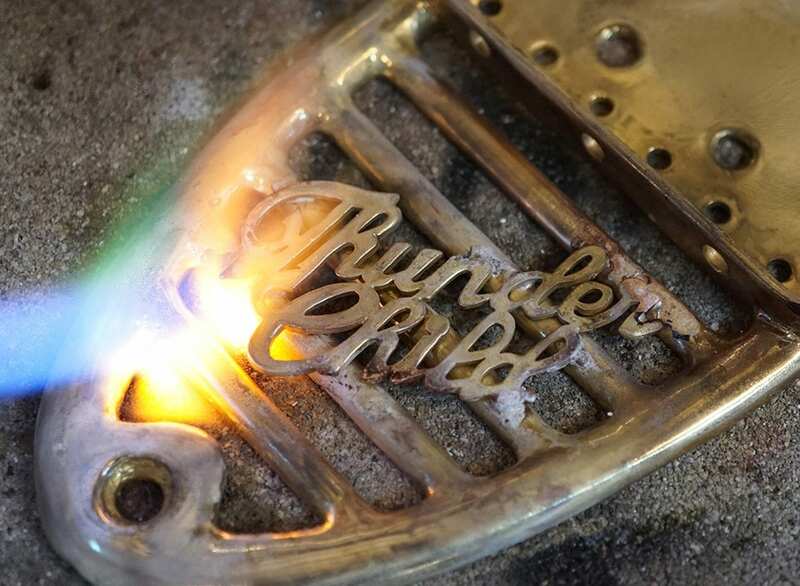 You guys ever consider building choppers count me in on that too… Absolutely love the hardware. Happy Thanksgiving to you all at Tone Revival! Congrats TRG on a KILLER guitar! Proud to have such a uniquely wonderful hand made instrument featuring my Nep-Tone Lipstick pickups. I am HAPPY to say that this guitar has a pleasing tone to any ear no matter its age. From a school-aged beginner to a seasoned pro guitarist there is no denying how perfect this Masterpiece sounds.I have listened to this video through my little laptop speaker and through my pro setup sound system. Both ways I am pleased and intrigued. I am ready to hear and see what you fellers got on the way for us down the road.